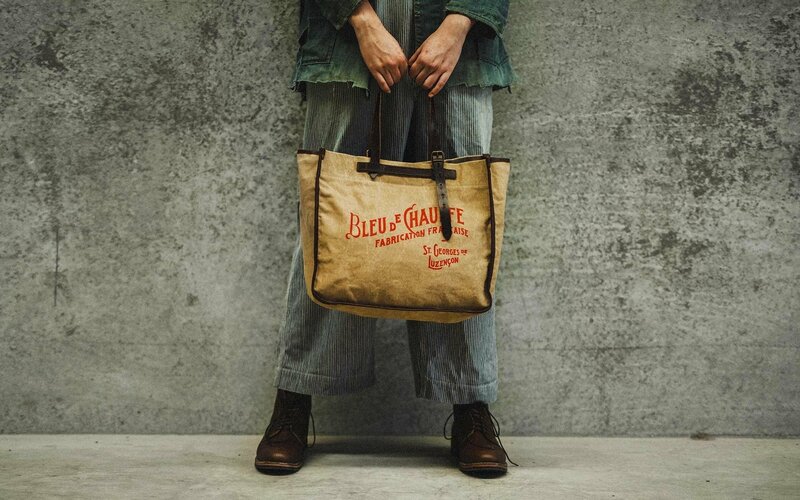 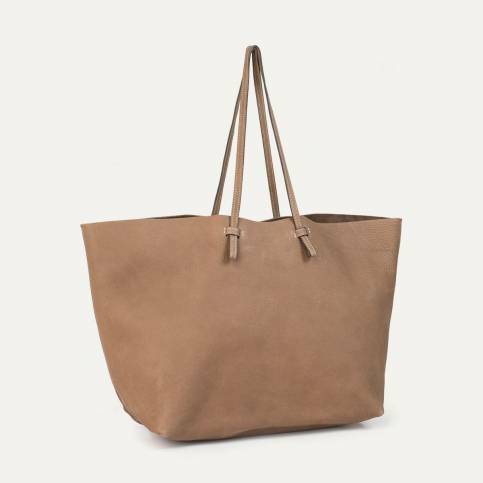 Generously-sized bags with structured lines, Bleu de Chauffe tote bags epitomize the brand's expertise. 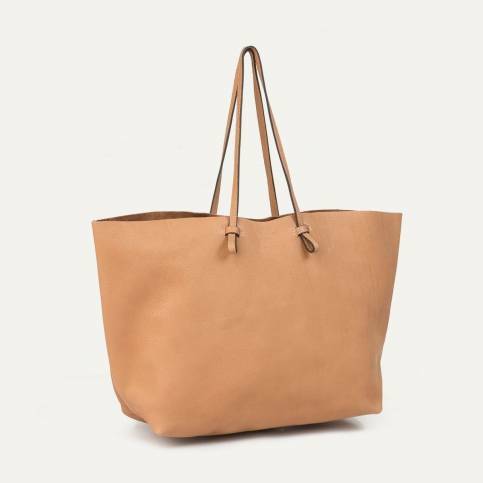 These feminine and practical shopping bags are flexible and allow you to carry all your everyday necessities. 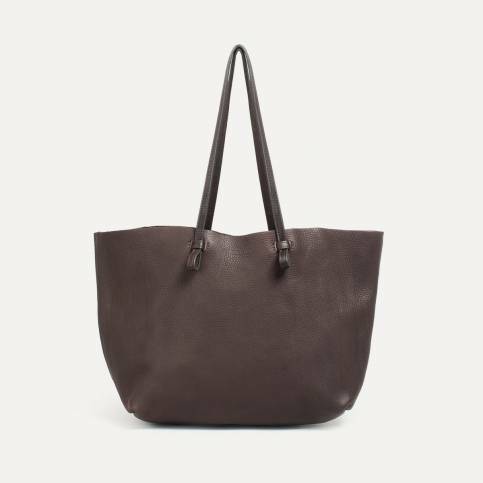 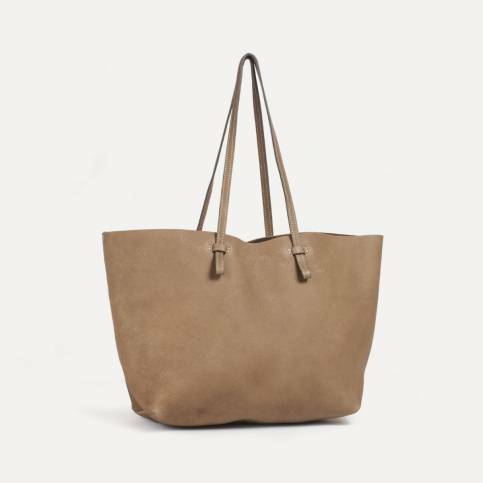 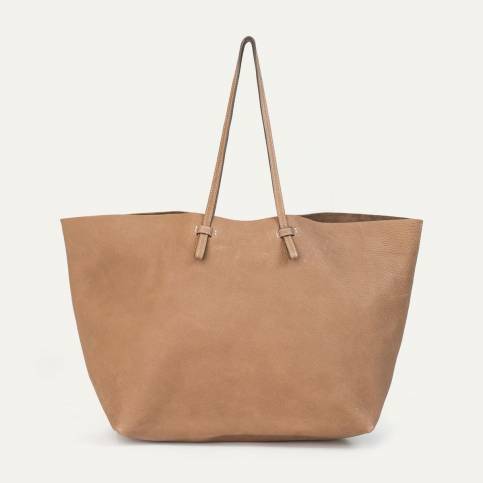 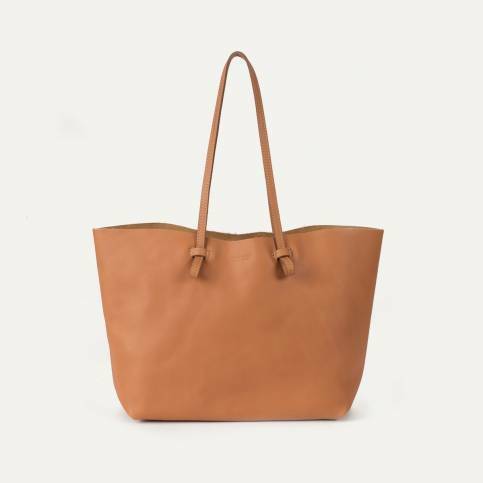 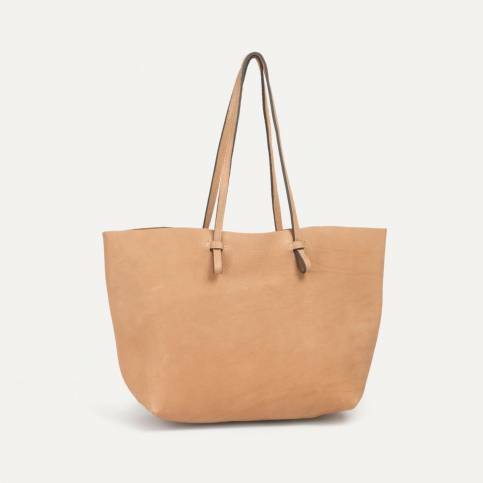 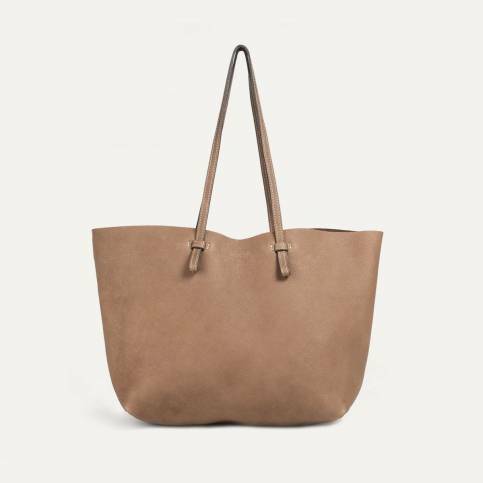 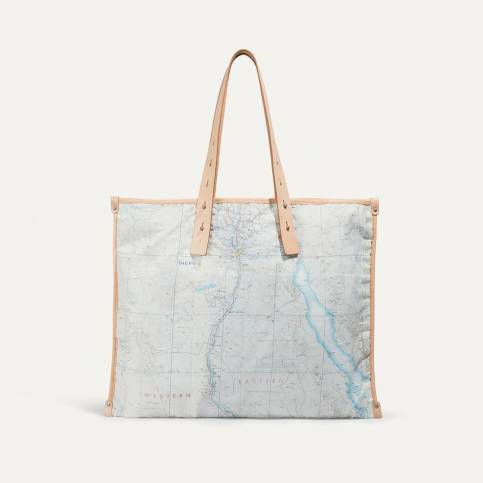 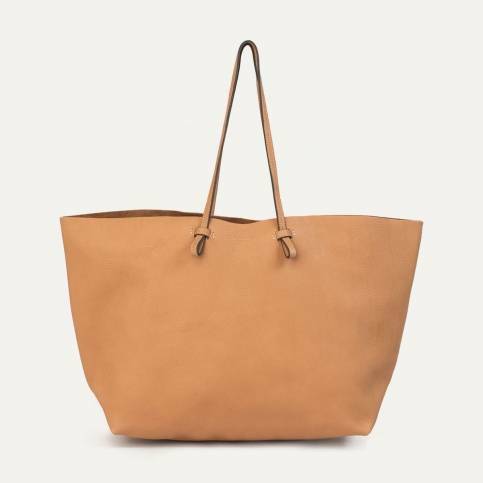 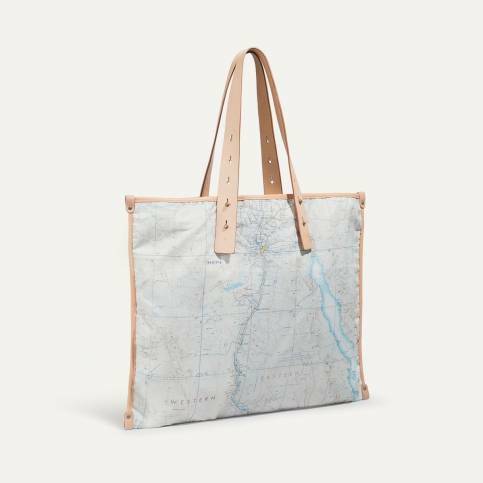 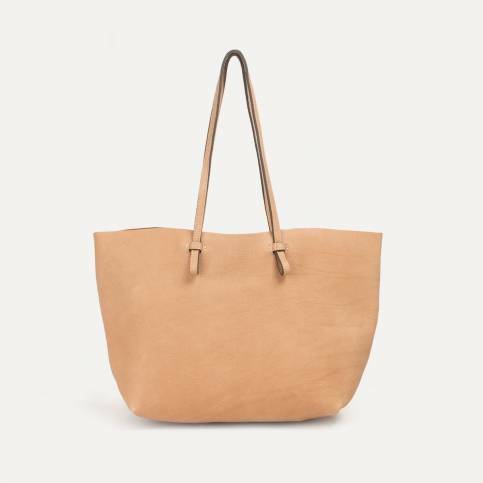 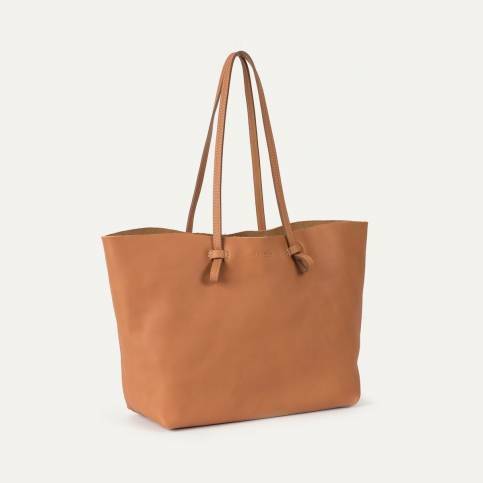 A zip-up pocket attached to your tote bag by a leather thong ensures your valuables are kept safe. 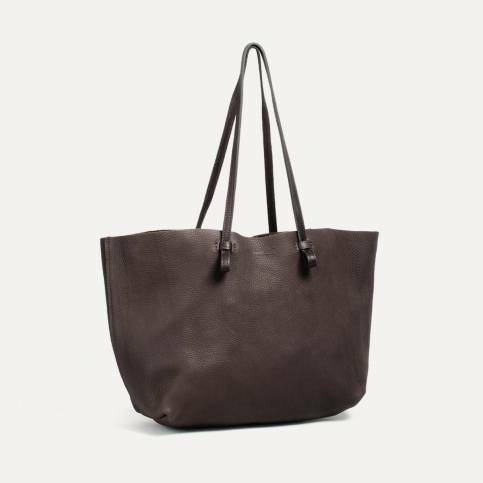 Every bag is made in France with great care in our workshop in Aveyron. Each one is dated and signed by the artisan who created it.